All the way from Chicago! 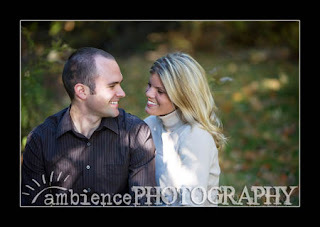 Can't wait to photograph their wedding in Vegas!! !